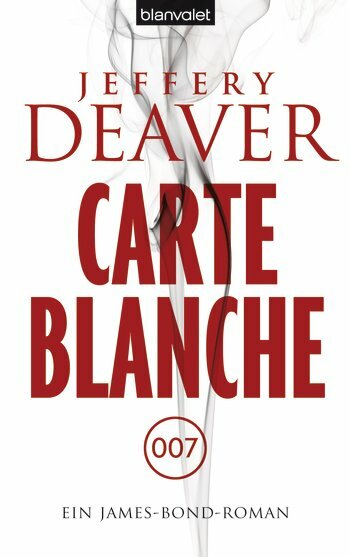 It's taken a while, but Carte Blanche by Jeffery Deaver has finally been released in Germany with a translation by Thomas Haufschild and as an audiobook read by Dietmar Wunder. Cover art is below. 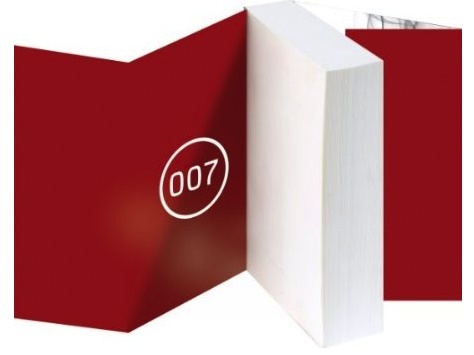 You can buy it on Amazon.de. Details of Jeffery Deaver's German book tour can be found at his official website.